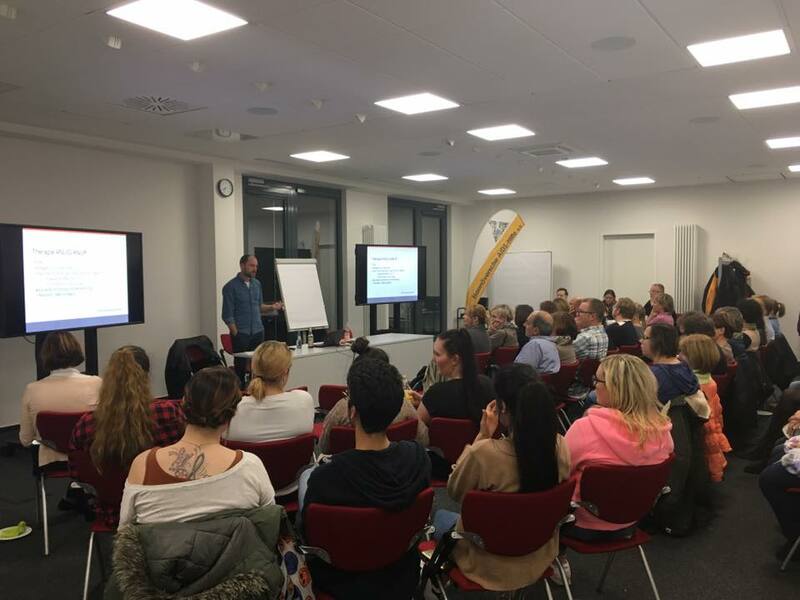 In cooperation with physicians who are specialized in the treatment of HIV, we regularly offer training courses for physicians, dentists and medical assistants. Our training seminars are licensed and registered at the medical council or dental council, attendees will acquire the respective continuing education credit points. Should you be interested in our training courses, please feel free to contact us!